The Rolls-Royce of SUVs is getting ready to make its maiden trip to various households or mansions, considering the type of people capable of affording one. Reviews of the Cullinan are also starting to pop up online to offer people a rough idea about what the car is like and what they should expect. Since this is a Rolls-Royce after all, comfort and ultimate luxury are among the first things you can think of but then again that’s not enough today. 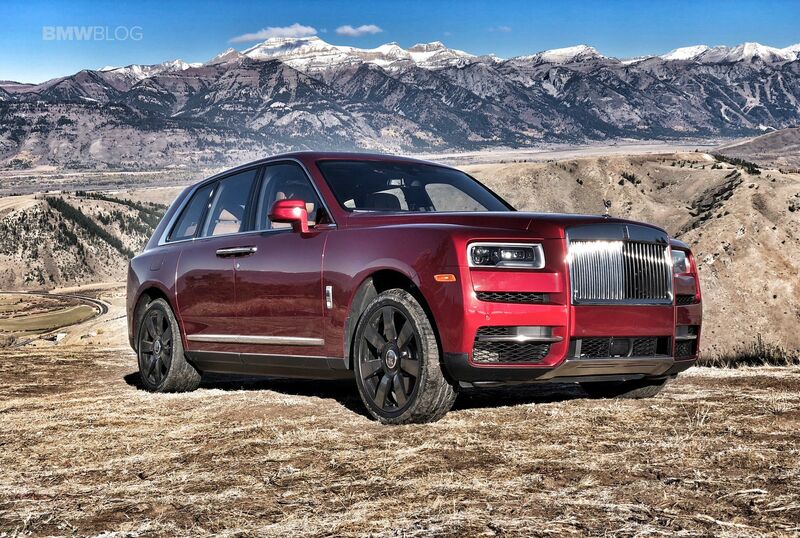 Therefore the Goodwood people had their work cut out to make sure that the Cullinan rises up to the expectations. The SUV had to be able to go everywhere, effortlessly and according to Auto Express, it definitely does. Another thing you notice, if you’re otherwise familiar with Rolls-Royce vehicles is the steering wheel, which is thicker than usual, and smaller in diameter according to the company. Another thing that impressed the man behind the wheel was the fact that the Cullinan is actually fun to drive, as it is the shortest model in the range today and it can actually corner apparently. 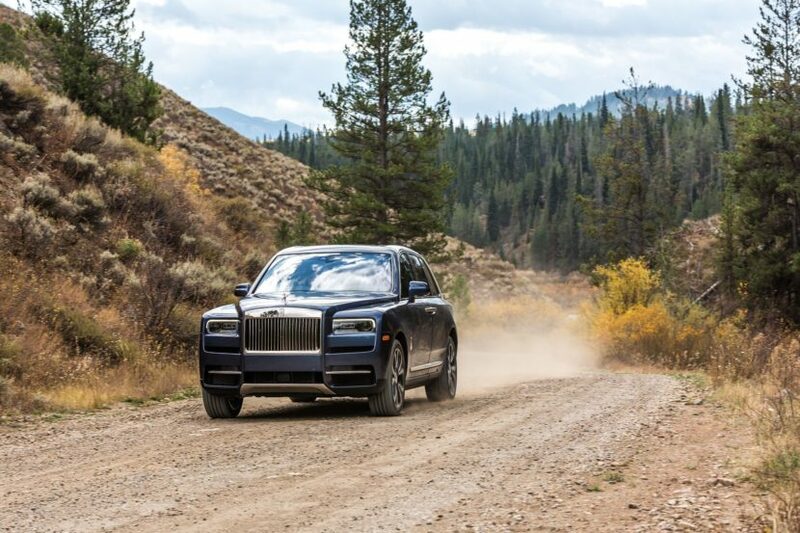 Of course, you won’t be able to get over the weight factor, as this is probably one of the heaviest cars in the world right now but even so, the Rolls-Royce of SUVs can apparently be enjoyed on a variety of roads, which is definitely what they set out to get in the first place. In the end, the car received a thumbs up from the reviewer, as one would expect. The Cullinan is majestic, impressive, stunning and the best SUV in the world right now, by far. Generous words from Auto Express, without a doubt and some would, of course, complain about the price tag. However, you can’t expect to have the best without paying for it and that’s just the way it is. Next post Which road trip BMW would you take and where?